Studying Music at North Metropolitan Tafe. 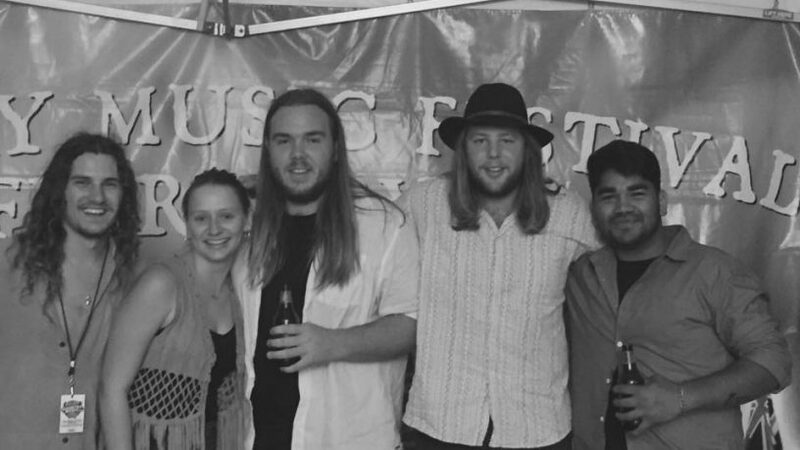 Savanah & The Strays recently played at the 2018 Boyup Brook Country Music Festival, and were finalists for both Independent Album of The Year and Band of the Year at the West Australian Country Music Awards. Currently recording our upcoming Album.